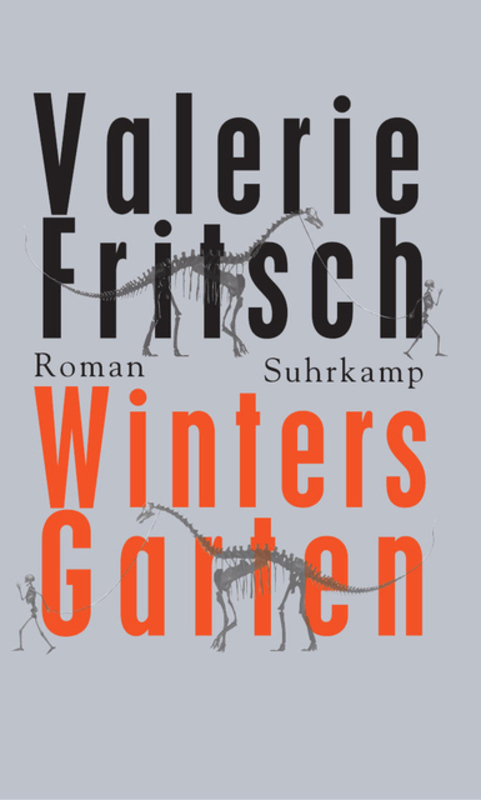 Die Flut is a novella by Ulrike Schmitzer. As far as I know, it hasn’t been translated, but the title means The Flood. Red mud has flooded the land, covering pretty much everything. Any human who touches it, turns black, as if coated in paint. Fearing an epidemic, that the blackness might spread, not knowing whether it has an effect apart from the change in looks, hard measures are being taken to control and quarantine the affected. In this situation, a farmer is looking for his grandson. And he has to hurry – not just because the situation becomes increasingly dangerous for everybody, but also because his skin has started to change and if anybody realizes that, he’ll be in big trouble. 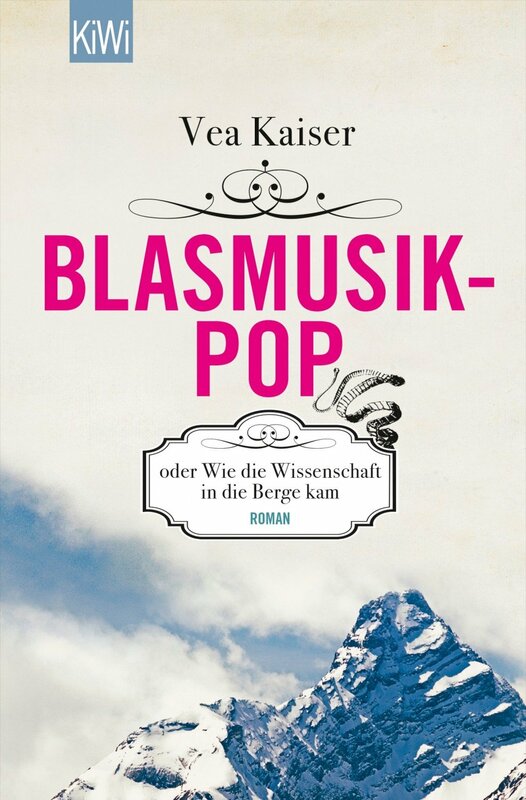 Die Flut is a slim volume and gives us a taste of a very unusual worldbuilding and a generally interesting writer. It’s the first thing I read by Schmitzer, but I’ll be sure to check out what else she’s done. Superheldinnen is an ambitious novel that captured my attention. Albeit it not succesful in everything that it attempts, it is an enjoyable read that has interesting things to say. 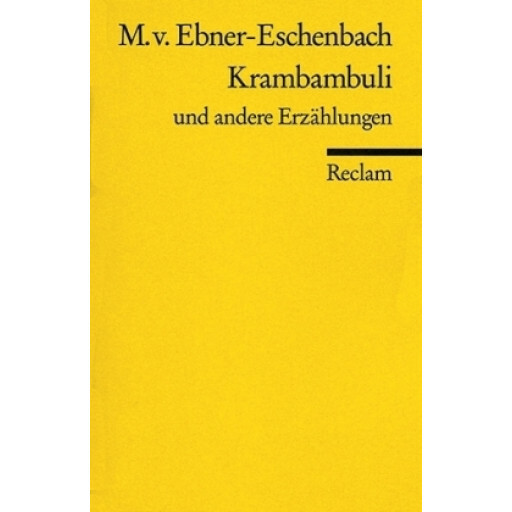 Krambambuli und andere Erzählungen is a collection of short stories by Marie von Ebner-Eschenbach. There are three of Ebner-Eschenbach’s short stories in this collection, all revolving around dogs and/or loyalty, and all designed to extract the maximum amount of tears from me. The stories and her writing are really good, but you gotta be in the right mood to want to cry this much. 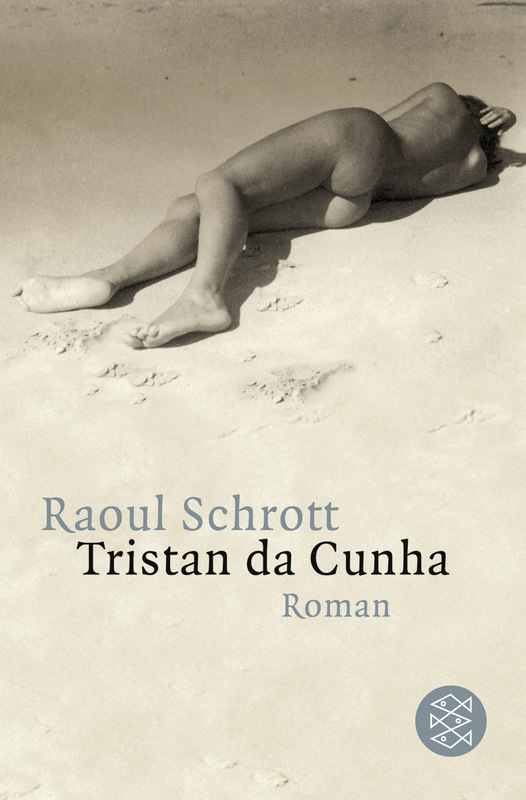 Tristan da Cunha oder Die Hälfte der Erde is a novel by Raoul Schrott. Tristan da Cunha is a novel in layers, all of which are connected to the island Tristan da Cunha, the remotest place on earth that is still inhabited by people. The South African researcher Noomi is on her way there. She finds writings on Tristan, specifically of three different men who were also connected to the island: the letters of Edwin Heron Dodgson, a priest and Lewis Carroll’s brother; the diary of Christian Reval, a cartographer; and the research report of Mark Thompson, a philatelist. There’s not much that I can say about Tristan da Cunha because I fought my way through the first 200 pages or so (of a 700 pages book) which took me almost a week – during my holidays where I actually have time to read. Ten I just gave up. 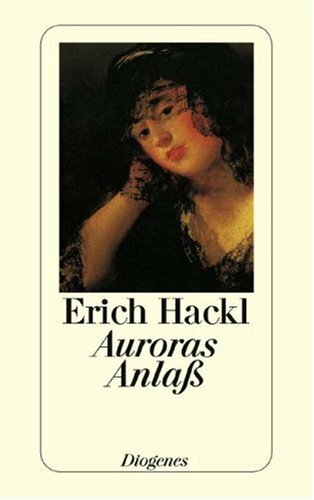 While I thought that Tristan da Cunha is an incredibly interesting place, I just couldn’t stand the tone of the book, I didn’t relate to the characters and everything was so absolutely boring, that I decided I’d rather spend my precious reading time on something that actually works for me. 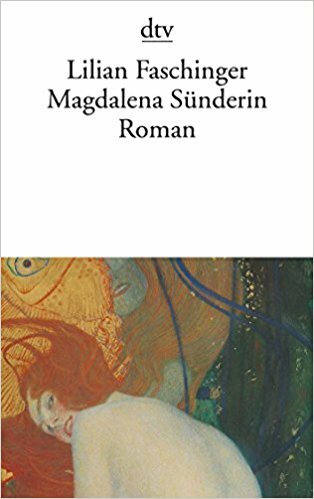 Magdalena Sünderin [literally: Magdalena Sinner] is a novel by Lilian Faschinger. Magdalena has lived an eventful life and finds that it is time to confess. To make sure that she has the undivided attention, she decides the best way to do that is to simply abduct a priest. So she grabs priest Christian, brings him to a remote location, ties him to a tree and tells him about her life with seven different men and the ends they found – at her hand. I liked a lot about Magdalena Sünderin, but the book never really won me over completely. I would have liked to like it more. 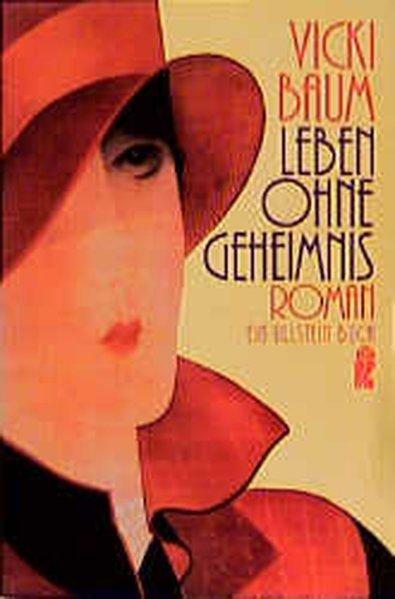 Leben ohne Geheimnis [translated as Falling Star, literally: Life Without Secrets] is a novel by Vicki Baum. Oliver Dent is a Hollywood star who has just reached the height of his career, mostly because he’s just that good-looking. He meets Donka Morescu, an actress who used to be one of the greats in the silent film era, but was dropped with the rise of sound film because her accent is simply too strong. Oliver and Donka fall very much in love, while Oliver’s friend Aldens, a German, starts dating Francis who dreams of fame and Oliver. But in a world where every action is up for scrutiny by the press and every emotion is tainted by movies, living love can be very difficult indeed. Leben ohne Geheimnis isn’t a completely bad book, but I liked the idea of this story and the characters in it more than I liked the actual story and characters. Die Sonne war ein grünes Ei. 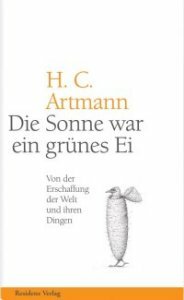 Von der Erschaffung der Welt und ihren Dingen is a collection of fairy tales/myths by H.C. Artmann. The title literally means: The sun was a green egg. Of the creation of the world and its things. Artmann created some very fantastic (in the literal sense) and weird stories, but in some ways they are more of the same old, same old – especially with regards to sexism. Nevertheless, I enjoyed reading the collection for the most part.